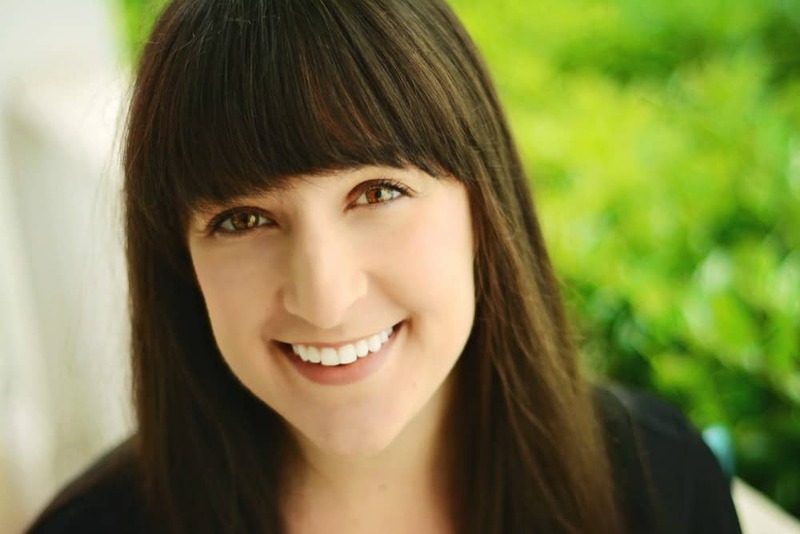 June 24, 2016 By Liz 56 Comments Note: This post may contain affiliate links. 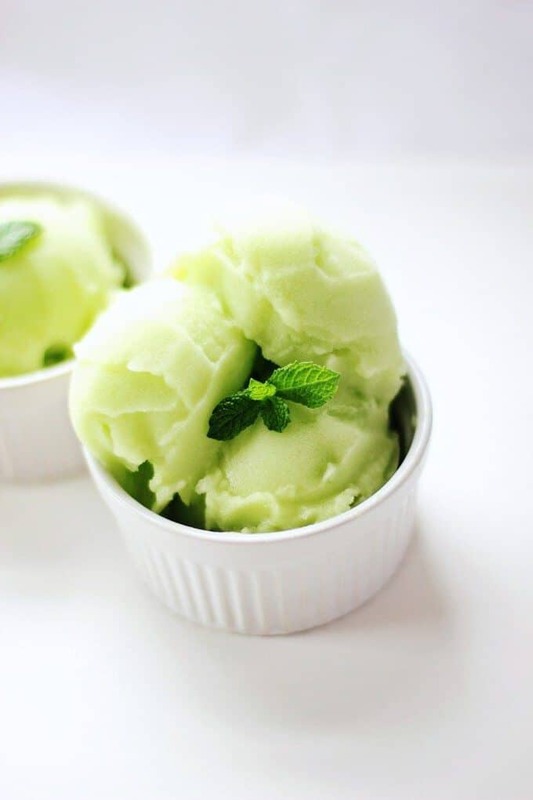 This honeydew sorbet recipe is so simple! You only need a few ingredients for this healthy summer treat. Last week, my friend Alexa came for a visit. You know, my photographer friend who just happens to love healthy food as much as I do. My friend who is willing to spend an hour shooting photos of a honeydew with me, so I can learn how to get the light just right. This honeydew sorbet turned out to be easier to make than it was to photograph. (Melting foods are a bit more of a challenge.) But we had a fun time playing around with it and we really enjoyed getting to eat it. This is truly one of those treats that you can feel good about eating because it’s basically just fruit. This would be a perfect treat for the whole family! 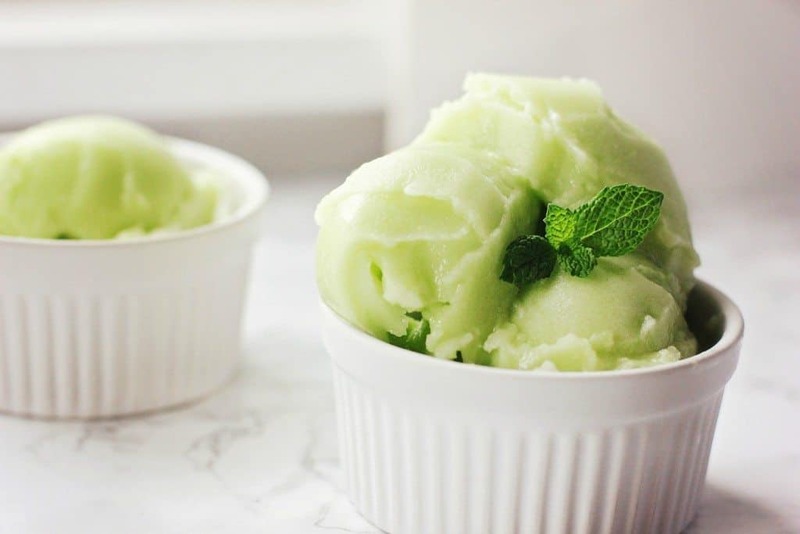 This honeydew sorbet recipe is so simple! You only need a few ingredients for this healthy, vegan, & gluten free summer treat. Slice the honeydew into 1″ chunks and spread out on a baking sheet. Put it in the freezer for 4-6 hours until frozen. Once frozen, put the chunks in the blender with the lemon juice and sweetener. You may need to add a couple tablespoons of water to help it to start blending. If you don’t have a high-powered blender, you can make this in a food processor. Put it back into the freezer for another 30 minutes until it sets. We used honey because my friend Carin brought me back some orange blossom honey from Charleston and I couldn’t wait to use it! But if you want to keep this vegan, you can substitute maple syrup or really any sweetener you like. If you have a really ripe honeydew, you can omit it all together! Yeah, this summer treat is going to be on repeat over here! I just love frozen treats. I’ll always pick ice cream over cake! 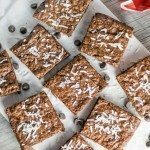 Looking for other healthy summer treats? 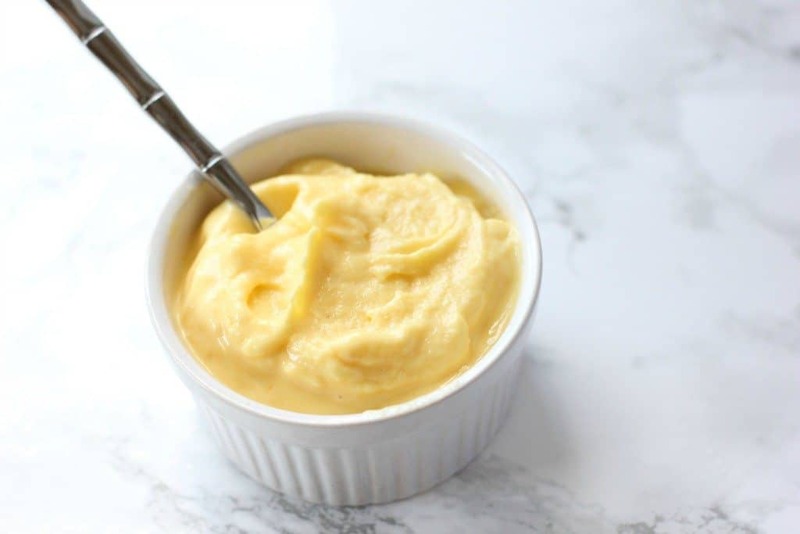 Try this 2 ingredient mango frozen yogurt! Which would you pick: cake or ice cream? Leave it to you to make the perfect summertime dessert! This looks so refreshing and I can hardly wait to try it. Love the photos! Pinned. Yummm! I love honeydew melon and I bet this is super refreshing. Adore honeydew so this is right up my healthy alley! Terrific shots! This sounds so good AND easy! I bet it would be amazing with cantaloupe (my obsession right now) too! This looks amazingly refreshing. Perfect! I’d pick cake–i love it so much haha gluten free now though. still delicious! This looks awesome! Love love love honeydew! This sorbet looks amazing – and you did a phenomenal job of photographing it! I’m ready to dive into my computer screen! That looks so delicious…and your photography is beautiful!! Aren’t good friends just the best?!? ? Oooh. This looks really delish. Gonna have to try it soon! That looks insanely good — the color and texture are gorgeous! 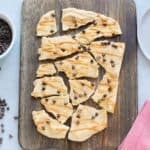 Looks so simple and easy for such a pretty treat, can’t wait to try it! Oh yes! 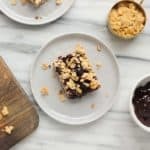 This recipe takes me back. My grandmother use to make me drinks using melon or sorbet or just plain ole melon. I loved it too! This looks so refreshing perfect for a hot sunny day. Gorgeous photos too! Wow! Yummers! I want to make a bowl and sit on the back porch and enjoy nature! This looks so clean and healthy! I’ve been cranking through my ice cream maker and love trying new recipes. Thanks for sharing this! I love ice cream, but I would probably still pick cake! Would this work with watermelon? I’m not sure, actually! I think watermelon might have a slightly different texture but I bet it would work! Ummmm YUM! This is the perfect summer treat! I’m usually to blogging and i really respect your content. The article has really peaks my interest. I’m going to bookmark your site and preserve checking for brand new inamorftion. 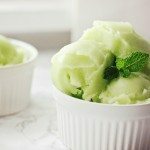 Ooh I’m loving these alternative sorbet/ice cream recipes! Omg! This sounds delightful, frozen desserts and melon are my two favorite things. Will have to try this out! 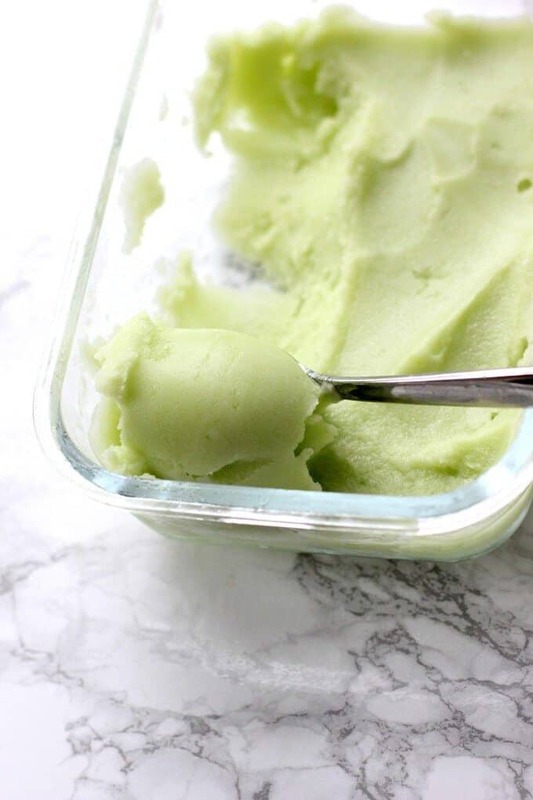 I can’t wait to make this delicious Honeydew Sorbet, it is such a beautiful color! Thanks so much for sharing with us at Full Plate Thursday and have a fabulous 4th! This looks great- I bought a honeydew this week and will make it this weekend! 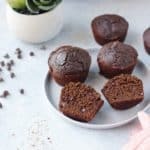 Seems like you can cut it and blend it and then put it in the freezer to set – bypassing the first step of freezing the cubes 4-6 hours.. Any reason why this can’t be done? You could certainly give it a shot! The only thing is- the outside of the container will probably freeze first while the inside will still be soft. If you let it all get hard, it might be too hard for your blender to blend it. But it might depend on your blender! Janet – Next time I try this, that is exactly what I am going to do! The honey froze the minute it hit the frozen melon, and although I have good appliances – Cuisinart – they didn’t really power through the frozen chunks to blend it well enough. I can’t imagine why cutting and blending first and then freezing wouldn’t work just as well! If anyone has tried it this way, please let us know! Frozen fruit is one of the treats I plan to introduce to the new little one in our family. I can hardly wait til he’s table food ready. Will save this recipe for just the right time! I absolutely love honeydew! This would be a delicious and refreshing way to enjoy it this summer. Thanks for sharing with us at Merry Monday this week! I didn’t know you can do this! Awesome recipe. I am a huge fan of orange blossom honey too. It’s the best. Thanks for sharing at the #InspirationSpotlight party. pinned & shared. Such a beautiful and simple recipe and I love the color! The texture of this sorbet looks insanely silky, can’t wait to make it!! What a beautifully refreshing sorbet! It’s 88° in South Florida right now, so this is exactly what we need! I can’t wait for fresh honeydew and this looks so healthy and delicious! Love the honey addition. I haven’t made any sorbet with honeydew I think i need to your picture is so good. 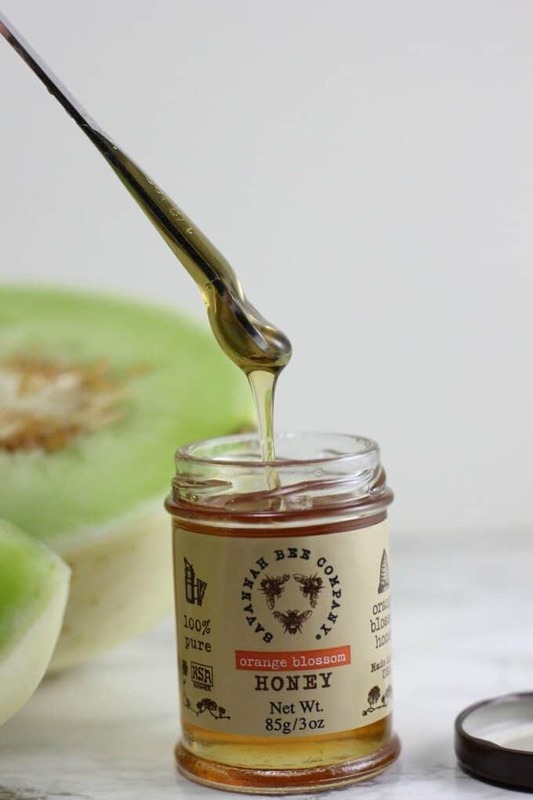 Love the idea of using honey along with melon. this is a guilt free dessert. We’re trying to avoid sweets this month, but this looks like a delicious loophole! I have a tasteless honeydew so maybe this is the perfect solution to make it more edible.